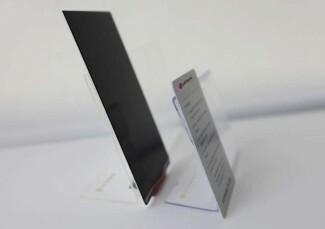 This evening, LG announced that they have produced the “world’s slimmest full HD LCD” for smartphones. It weighs in at 5.2-inches, is only 2.2mm thick with a 2.3mm bezel, and is a “true” full HD (1080×1920) display with its RGB sub-pixels. This new panel should provide enhanced outdoor readability thanks to “superiority in displaying resolution, brightness, and contrast ratio.” It will also provide an enhanced touch experience, better “grip-ability,” and a larger visible display space. It sounds like a hell of a display. If it’s not obvious, this display will likely ship with the new LG G2 that should be announced in NYC on August 7. That device has long been rumored to carry a 5.2-inch display, so the fact that this new panel made by LG was announced a couple of weeks before should be a dead giveaway. LG didn’t mention a time frame for shipping these panels, but if they are announcing it, I’d assume it’s ready now. 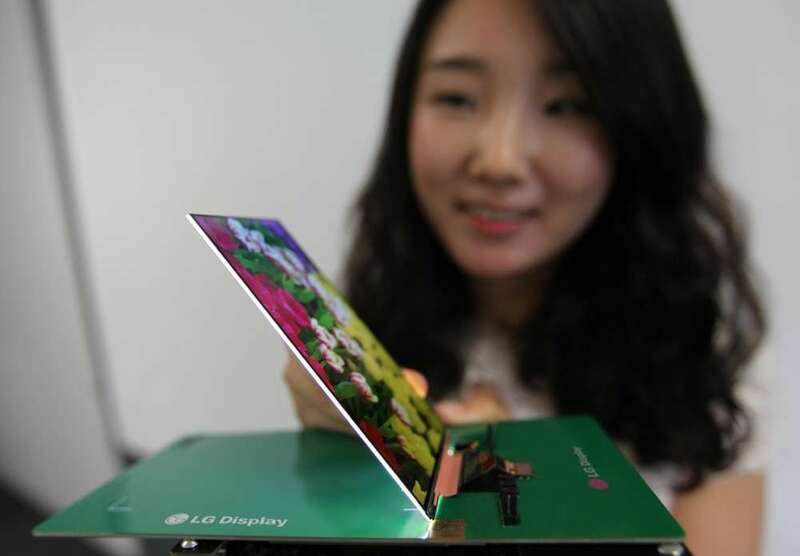 Seoul, Korea (July 11, 2013) – LG Display [NYSE: LPL, KRX: 034220], a leading innovator of display technology, today announced that it will unveil the world’s slimmest Full HD LCD panel for smartphones. The state-of-the-art 5.2-inch panel is an exciting advancement for the premium mobile device market enabling sleeker Full HD smartphones featuring better “grip-ability” and a superior viewing experience. 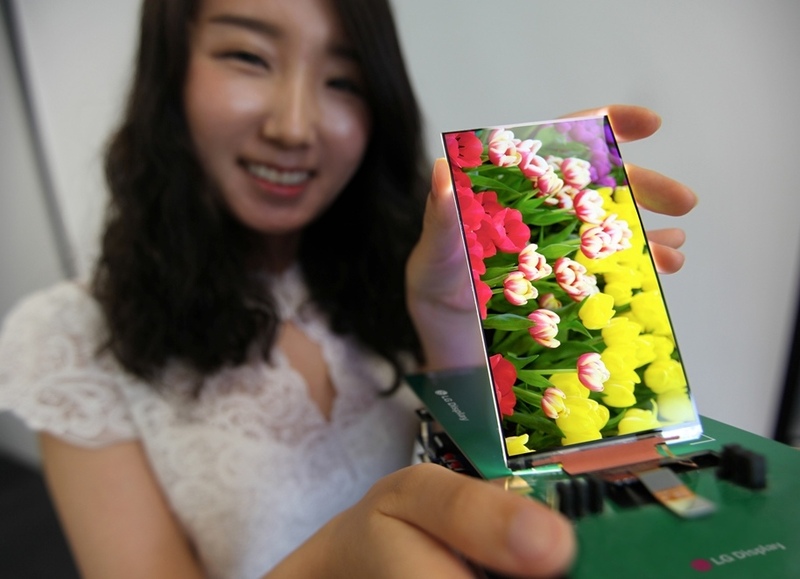 Only 2.2mm thin with a 2.3mm bezel, LG Display’s new panel is both slimmest and narrowest among existing Full HD LCD panels designed for mobile devices. This world’s slimmest Full HD LCD panel will provide larger visible display space on smartphones, critical as mobile devices are used for multimedia viewing more than ever before. Additionally, the panel will make devices easier to grip as well as lighter in weight. Key to realizing the world’s slimmest panel is LG Display’s Advanced One-Glass-Solution (OGS), the latest touch technology enabling an enhanced touch screen experience, developed and applied to the new panel for the first time ever. Dual Flexible Printed Circuits, superior to a single circuit, have been inserted between the panel and touch film, reducing the number of lines on the panel by more than 30 percent. Utilization of a direct bonding system has also resulted in Optical Clear Resin between the panel and touch film for greater brightness. The new panel’s superiority in displaying resolution, brightness, and contrast ratio results in enhanced outdoor readability. By utilizing 1,080X1,920 pixels consisting of Red, Green, Blue (RGB) sub-pixels, the panel is a true Full HD display. And with a brightness of 535 nits at maximum, LG Display’s panel outperforms all current mobile Full HD LCD panels. Finally, measuring contrast in real-life surroundings with Ambient Contrast Ratio results in a reading of 3.74:1 based on 10,000 lux, confirming the perfect performance of the panel even in strong outdoor sunlight conditions. Renowned testing firm Intertek has officially certified these results. LG Display Co., Ltd. [NYSE: LPL, KRX: 034220] is a leading manufacturer and supplier of thin-film transistor liquid crystal display (TFT-LCD) panels, OLEDs and flexible displays. The company provides TFT-LCD panels in a wide range of sizes and specifications for use in TVs, monitors, notebook PCs, mobile products and other various applications. LG Display currently operates nine fabrication facilities and seven back-end assembly facilities in Korea, China, Poland, and Mexico. The company has a total of 56,000 employees operating worldwide. For more news and information about LG Display, please visit www.lgdnewsroom.com.